If you want to hire me for your work, Contact me through shirsendu.com. We are professional freelance worker under same roof. 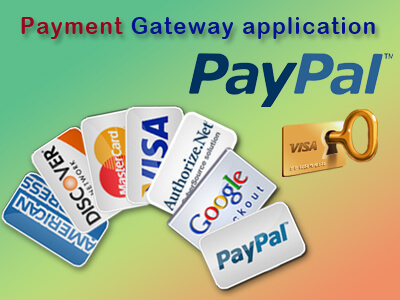 We have experience in custom php, Codeigniter, Wordpress, Joomla, Drupal, Opencart, Shopify and various different payment gateway like Paypal, Authorize.net, Skrill, Stripe, First data, 2checkout, Worldpay and many more. Copyright © 2019 abhijitpal.in. Powered by WordPress. Theme: Esteem by ThemeGrill.